When a marriage is dissolved, settlement agreements are ordered by a judge to cover such issues as property division, asset division, debt division, child custody, spousal support and child support. Sometimes one party has difficulty getting compliance to the agreement from the other party, and at times legal action is necessary to force the noncomplying party to adhere to their legal obligations. If you experience difficulty getting your ex-spouse to adhere to a settlement agreement, you have legal options. Call the Law Office of James A. Jackson at 760-340-4545 to secure aggressive legal advocacy for your case. 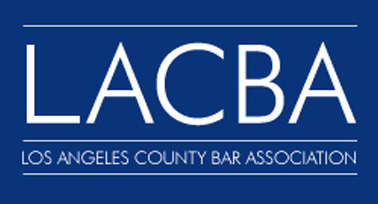 How Can A California Attorney Benefit Your Case? With the legal assistance of seasoned divorce counsel, the party not adhering to points of a settlement agreement can be held in contempt of civil court, and steps can be taken to ensure the settlement agreement is followed steadily and fairly. In some cases, if one party will not pay child support payments a judge can order that part of his or her paycheck is garnished to cover the payments. If it is a property transfer delay, the judge can order that the property be handed over immediately. The Law Office of James A. Jackson brings 30 years of experience in successfully defending the rights of clients needing enforcement of settlement agreements. 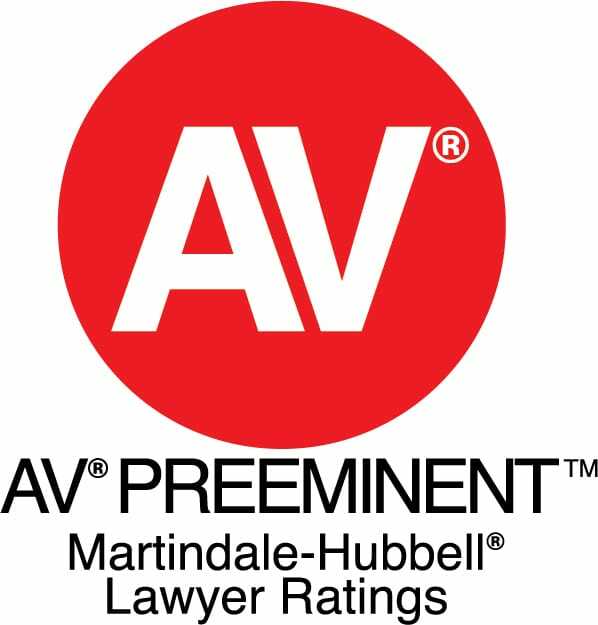 With Mr. Jackson being a former pro tem judge, and with the firm's AV rating*, you can feel confident that you are in the hands of highly knowledgeable and skilled lawyer. You deserve full compliance to your legal agreement, for yourself and for your family, and the firm can aid you in formulating your best strategy and bringing stability to your situation. Call our Palm Desert office at 760-340-4545 if you are having trouble getting compliance to a settlement agreement and need trusted legal defense. You may also contact our firm online. We serve California clients throughout the cities of the Coachella Valley.